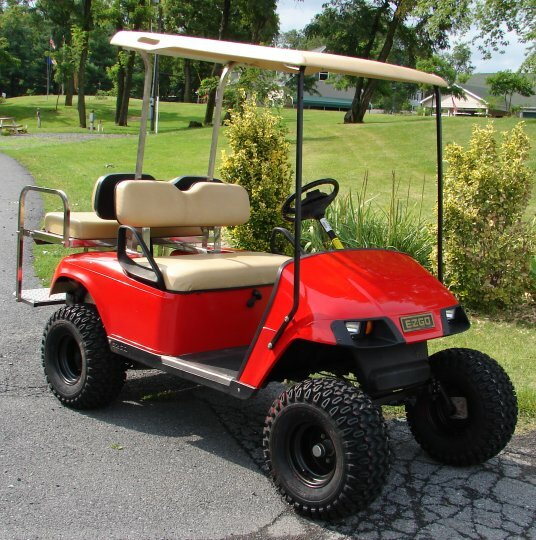 Need carts for a special occasion? Here is a great way to get them. 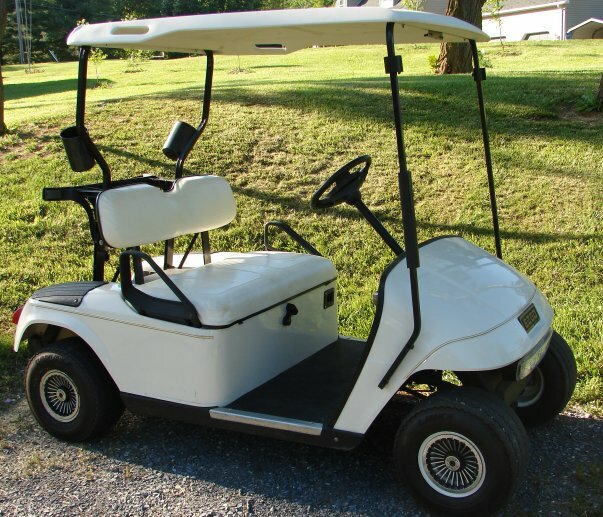 Rental golf carts can not be beat! Advance Notice Is Highly Recommended For These Rentals! Cash security deposit or additional fees may be required on rentals based on the length of rental, location of rental, and type of intended use. Fees are subject to change and may vary based on demand. Proof of insurance, list of operators and copy of driver's license(s) and other information may be required.